Over the past few weeks we have seen the SFA compliance officer, Clare Whyte, fail to act over multiple instances of players receiving violent blows to the head. Joso Simunovic led with his elbow in a challenge from the back which resulted in a serious head trauma that endangered the safety of Hibs player Ollie Shaw in the recent game at Parkhead; Paul McGinn of St Mirren again led with an elbow to the head to injure a Dundee Utd player in their weekend cup tie; and this was followed by Alan Power of Kilmarnock kicking Ryan Jack in the head in the Rangers vs Kilmarnock cup tie. Each one of these challenges was dangerous and could have caused serious injury to those on the receiving end. However, in her wisdom, Clare Whyte saw nothing wrong with them and each perpetrator escaped proper punishment. This now opens the door for players to be kicked or elbowed in the head and receive blows to the back of the head, all safe in the knowledge that the SFA condones this type of behaviour on the pitch. 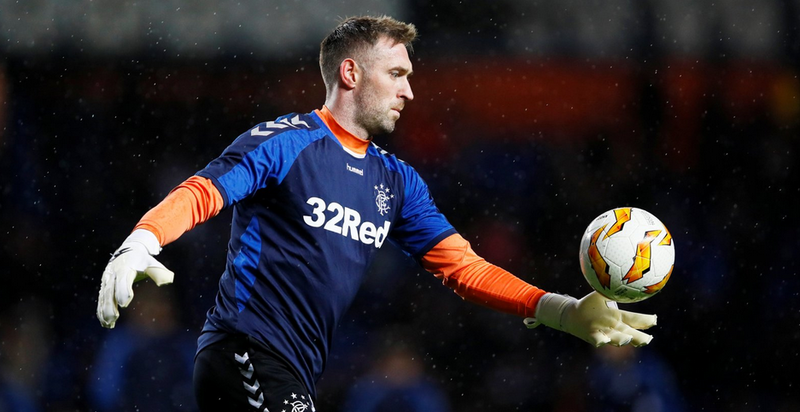 The safety issue was further compounded by the SFA imposing a two game ban on Rangers goalkeeper Allan McGregor, which was upheld Monday following a Rangers appeal. McGregor's crime was to raise his boot as Aberdeen's Lewis Ferguson rushed towards him as he lay on the ground – having collected a ball that Ferguson had no chance of reaching. Unlike most players in these situations, Ferguson made no attempt to avoid McGregor. "Rangers has no option other than to accept this decision," the Club said in a statement. "However, it is abundantly clear questions about the current disciplinary system, which we believe is flawed, must be posed. Ranger has been in dialogue with the Scottish FA on this topic for some time and would urge that the system is now thoroughly reviewed as a matter of extreme urgency." The ban for McGregor means that goalkeepers in Scotland will now either have to collect ground balls by rushing in head first, risking their own safety, or will have to accept that attackers can now run into them when they have already collected the ball and that they cannot do anything to protect themselves from that contact. It will be interesting to see if these new contact rules, which the SFA has rubber stamped with these decisions, are applied across the board. Will they, for example, apply to dangerous challenges on Celtic players? Time will tell, but the focus of Scottish football is now very much on the indefensible mess of the SFA disciplinary process and in particular the role of their compliance officer, who is leaving herself open to claims of bias which are supported by hard evidence.